Genes are made of DNA and contain the information the body needs to develop from the first cells to the grown adult body. There are about 30,000 genes in the body and every cell in the body, except sperm and egg cells, contain two copies of each. 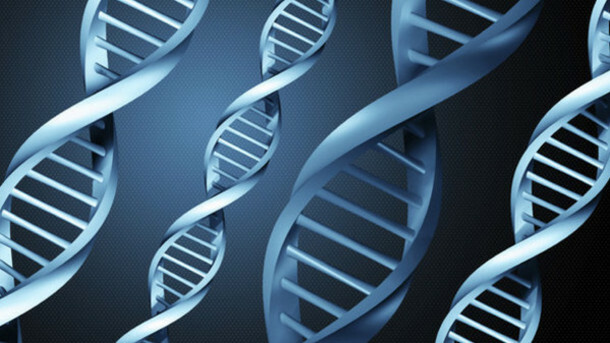 Genes come in pairs that are formed with one from the father and one from the mother. Inherited disorders are caused by specific genes that have changed, or mutated over centuries and have been passed down through generations. You have no choice in the genes you inherit. The gene that controls haemochromatosis (inherited iron overload disorder) has been identified and is known as HFE, was discovered in 1996. While several different mutations to this gene have been discovered, there are two main mutations or faults that cause genetic haemochromatosis. These are referred to as C282Y and H63D. The C282Y mutation is associated with most cases of genetic haemochromatosis. The H63D mutation seems to have less impact as do the other much rarer types. This is the most common situation – on average a quarter of their children will develop GH, half will be carriers and a quarter will be normal. On average half of the children will develop GH and the other half will be carriers. In this situation all children will inherit two defective genes – one from each aren’t and will therefore also have GH. How does this affect my family? It is important that family members know if they are at risk of developing iron overload. This is particularly important in the case of siblings (brothers and sisters) as they stand at least a 1 in 4 chance of being affected. Parents, partners and children, should also be tested. GH is often described at the “Celtic Curse” as people with Celtic ancestry are far more likely to be affected. Therefore incidence of GH are higher in, Ireland, Scotland, Wales, Brittany in France and Northern Spain and in some countries where these people migrated to, (Australia, Canada US, etc).